It is a two-copy, a copy that installs the official watt replacement and a copy to run a second account based on the latest version of Watsp 2.17.351 and supports all the android devices as well as other features. What features SHWhatsApp & WhatsApp Plus? What's New in SHWhatsApp & WhatsApp Plus 1.50? 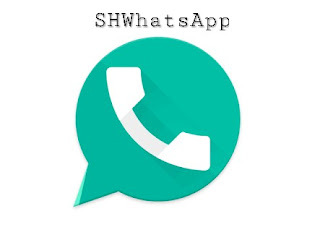 2 Responses to "SHWhatsApp v1.50 Latest Version Download Now "
How to change Package name? 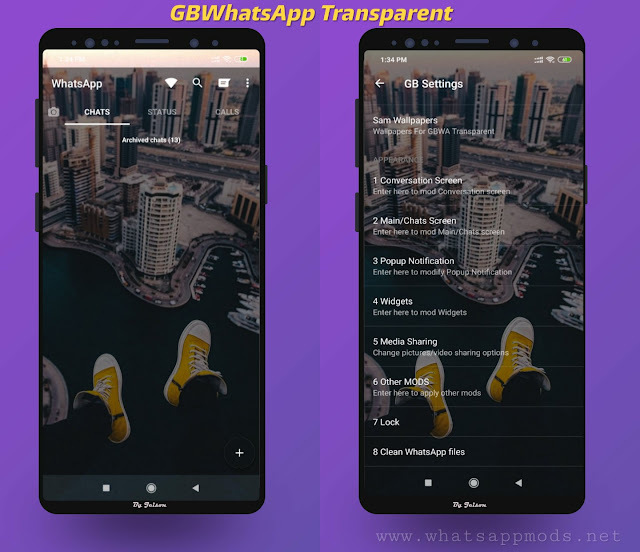 All are just giving com.gbwhatsapp.apk files by adding few things. Can you explain more about this feature.